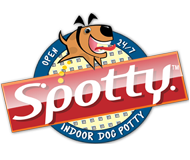 Spotty is a brand specialising in toilet training. 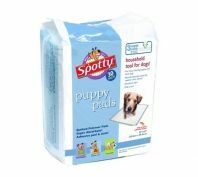 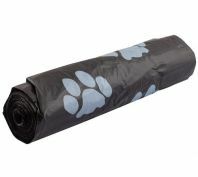 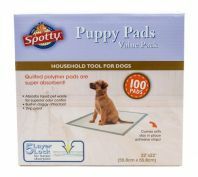 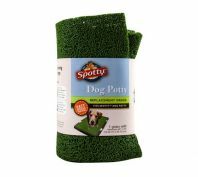 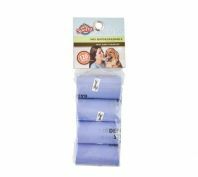 Spotty makes the task of toilet training simple with their range of potty pads and toileting products. 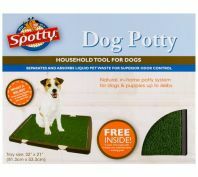 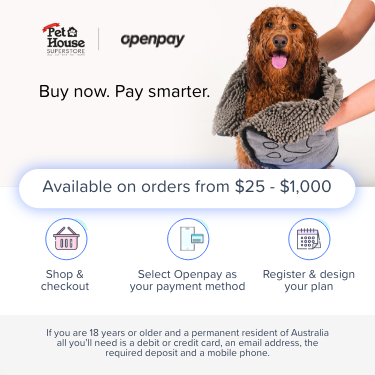 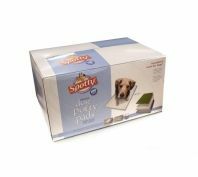 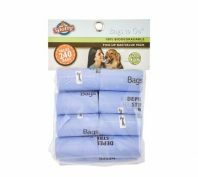 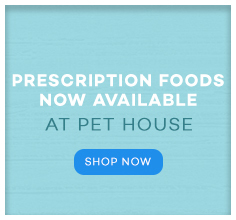 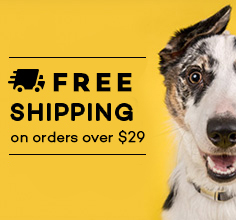 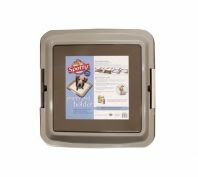 The indoor spotty potty is the hero of the range providing apartment dwellers with a convenient method to help toilet train your pet.